Leaders, Can You Identify Blind Spots in Your Workplace? 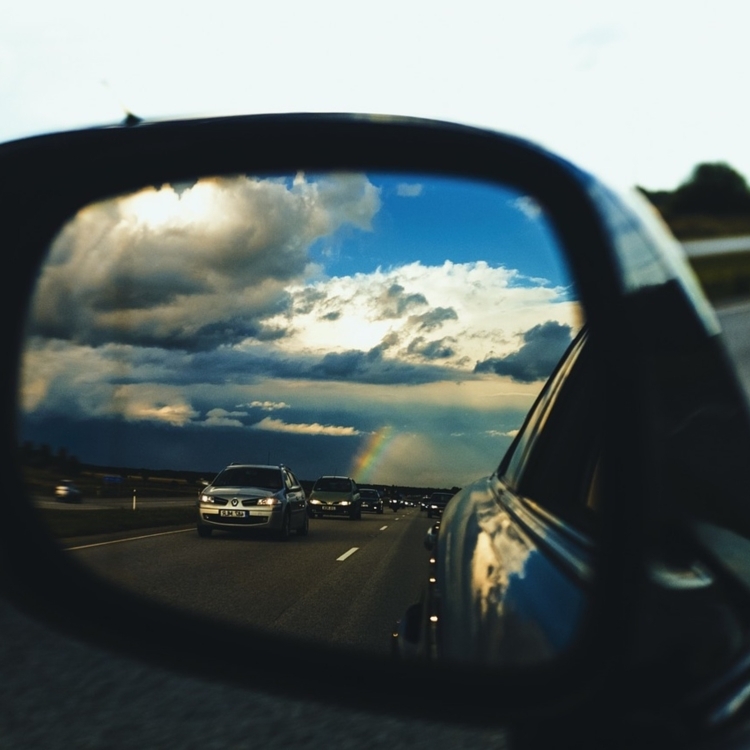 Blog Leaders, Can You Identify Your Blind Spots? Driver’s education provides hand-on experience maneuvering a vehicle on roads and through traffic. Warnings about blind spots are given in training, yet the reality of their existence is hard to fathom. “How could you not see another large vehicle to your side?” Yep, we all know that feeling of “oh my gosh…a near miss!” That is the blind spot. Newer model cars include a blind spot detection system that activates to warn the driver if another vehicle is in the blind spot. While it is an extra option on some models, the added cost could save you thousands of dollars avoiding an accident. If only it were that easy for us humans…trafficking through each other’s lives daily. We all have blind spots. For those who may have figured out where their blind spots lie, it likely hasn’t come without some damaging experiences. What if as a leader, you’re unaware of your blind spots? Eventually, you can count on a revealing encounter to bring them to your attention. May the damage be minimal! In encounters with other humans, the warning systems are not in place – and sometimes, neither is the feedback system. Many people blissfully travel through days, weeks and even years completely oblivious to their impact on others. But the implications of not being aware of your impact on others can be revealing. How do you “see” your blind spots in the workplace? If you can’t see the issue, ask. Ask someone you trust to give you their honest feedback – someone who has interest in your success. Ideally, performance feedback would be an ongoing process, filled with recognition of what is working and observation of things not going so smoothly. Feedback can be a faulty system if it does not occur on a regular basis and/or is not practiced in an organization. Irregular feedback tends to be negative and results in defensiveness instead of a learning opportunity. The best way to identify blind spots is to work with a coach, trained in assessments designed to provide an indication where your blind spots may lie. The assessment provides a starting point that will be rounded out with specific data points obtained from colleagues, co-workers and supervisors. With detailed information in hand regarding a leader’s performance and style, a personal development plan can be implemented. Part of that plan will assist the leader with blind spot monitoring. Though it may not be as slick as the blind spot detector on your car, this individualized development plan addresses the real-world challenges faced daily by company leaders. It is tailored to an executive’s needs and specific blind spots. Now, let’s get that lane departure system integrated into the population, right?! Are your leaders blind to the things holding them back professionally? Are team meetings more like bumper cars or a crash on the Indianapolis Speedway? Contact Michael Shook or Barbara Stewart to learn more about a coaching program to move leaders to the next level.